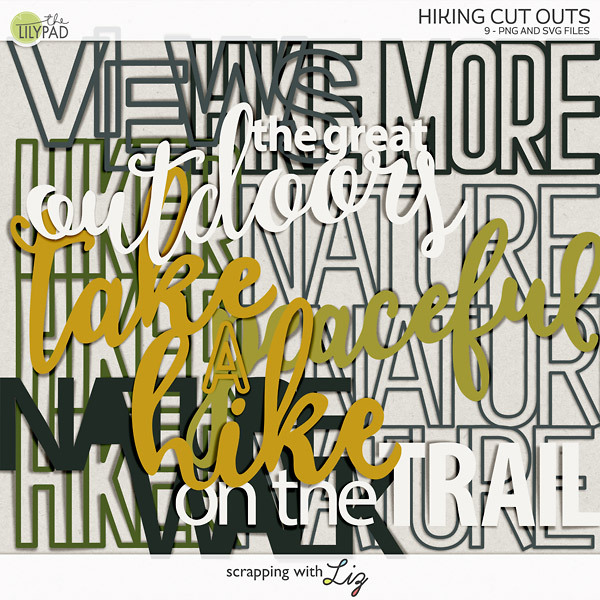 Scrapping with Liz: Why Digital?? I started two and a half years ago, I think I googled digital scrapbooking one day when I didn't want to be bothered with getting all my supplies out and began collecting digital freebies to scrap with. I already owned PSE and had been using it to alter photos and journalling for paper scrapping. Being a bit of a software junkie it was a natural progression and I quickly upgraded to CS4 and gave away not only all my paper supplies, but my knitting, crochet, folk art, sewing and jewellery making!! Most of those original freebies have been deleted to make way for purchased kits and templates. There's so many things I love about digital scrapbooking, but being able to start and stop all day long if I have to with the kids is great, and the dining table not being covered with supplies is great too. I'm mostly self taught, so I've still got alot to learn. I'd love to join a CT one day when I know I've got enough time to be dependable (4 year old and 6 month old kids!!) 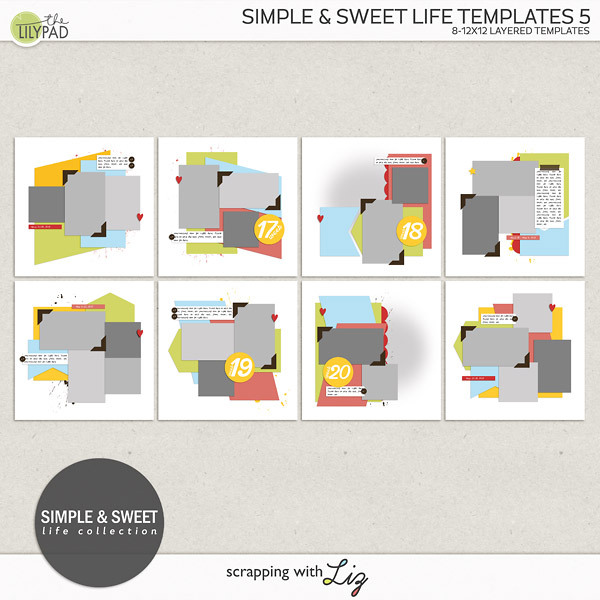 but for now I'm enjoying participating in the digiscrap community and feeling a part of it. Love it, I only wish I could spend more time doing it.